I have some gigs coming up over the next two months and would love to catch up. 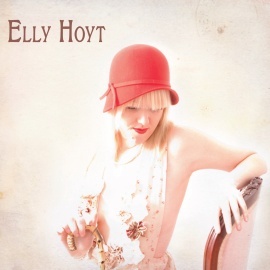 Fri July 20th – Elly Hoyt Quartet – Paris Cat Jazz Club – 9:30pm Feat. Daryn Farrugia, Sam Keevers & Ben Robertson. 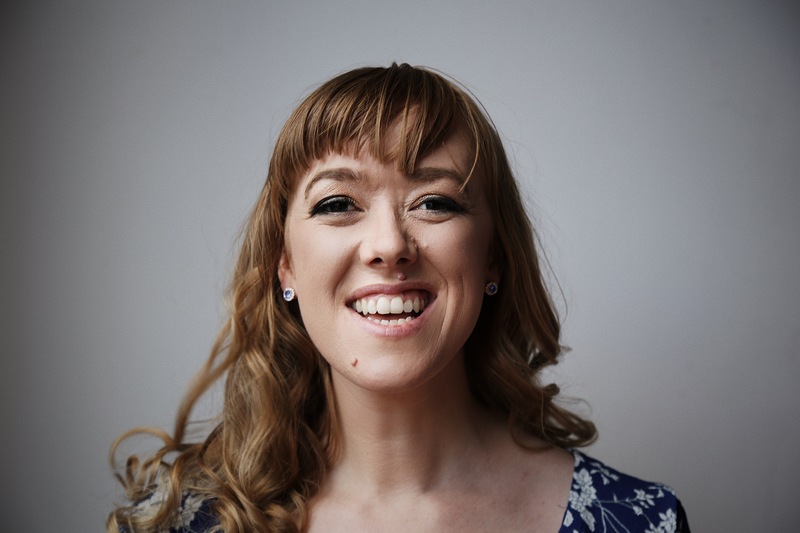 Sun July 29th – John Hoffman celebrating Helen Svoboda – Brisbane Jazz Club 10am. Website by Simple Site Designs.